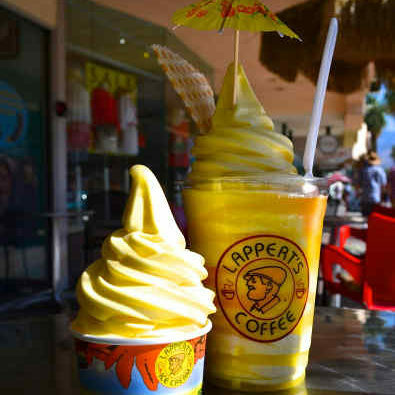 Lappert’s Super Premium Ice Cream of Palm Springs! 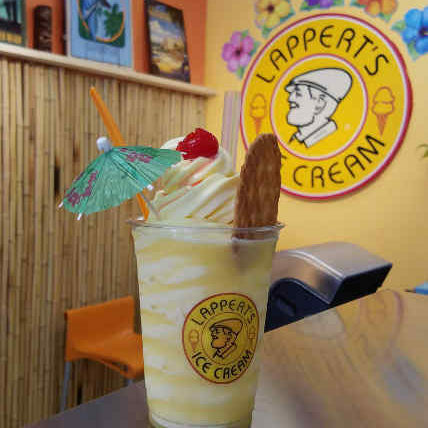 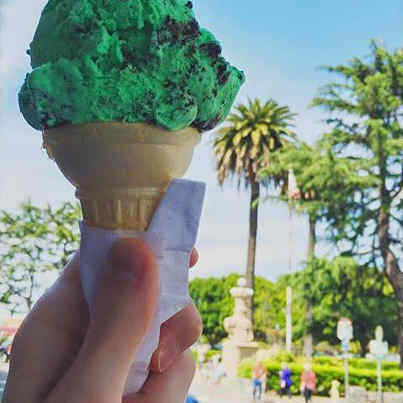 An unparalleled ice cream experience awaits you at Lappert’s Ice Cream of Palm Springs. 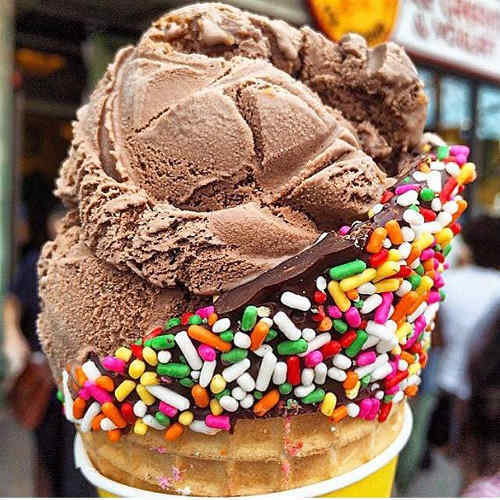 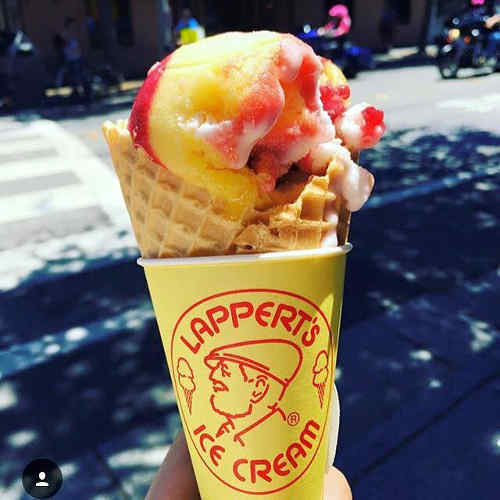 Our menu features our award winning, world famous Lappert’s Super Premium Ice Cream – boasting 260 distinctive, unique, rotating flavors – such as Kauai Pie, Hawaiian Sea Salt Caramel, Caramel Coconut Macadamia Nut, Kona Coffee, Banana Cream Pie, Rum Raisin, Date Casablanca and MANY more. 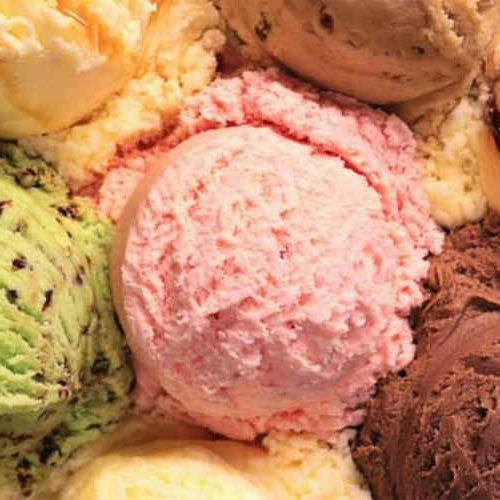 We have 48 FLAVORS to chose from – everyday! 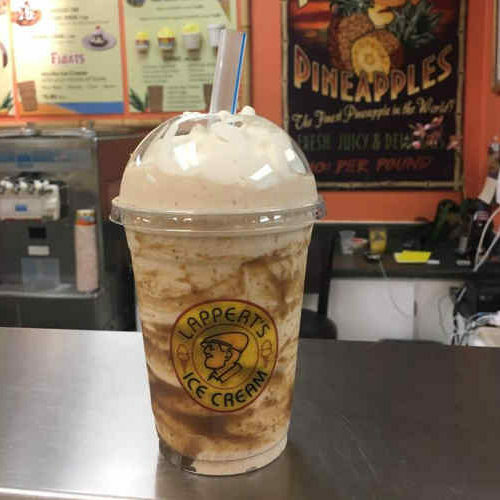 In addition to our legendary Ice Cream, you can also treat yourself to an award-winning DATE SHAKE – Voted a “TOP 5 BEST” Date Shake in the Coachella Valley by the Desert Sun Newspaper, a “World Famous” DOLE WHIP FLOAT, Authentic Hawaiian Shave Ice, Milk Shake, Banana Split, Smoothie, Chocolate Dipped Frozen Banana, and so much more! 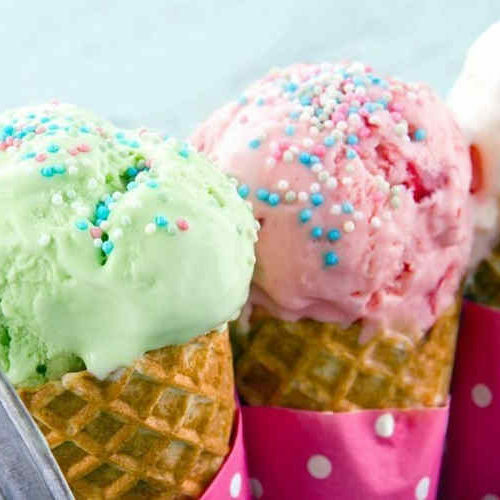 We also always have available several Sugar Free, Dairy Free, Gluten Free and Vegan Options. 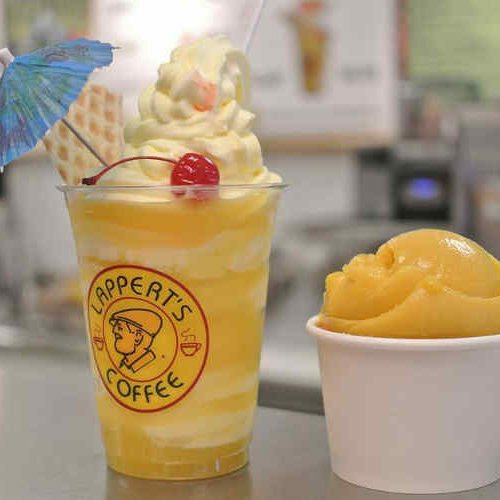 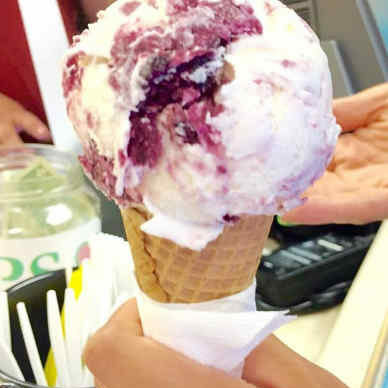 At Lappert’s Super Premium Gourmet Ice Cream of Palm Springs, we have something for everyone!